What can be more appealing than a slice of moist cake, a scoop of vanilla flecked ice cream or a plate of lacy crepes? These with a drizzle of some dessert sauce may be? 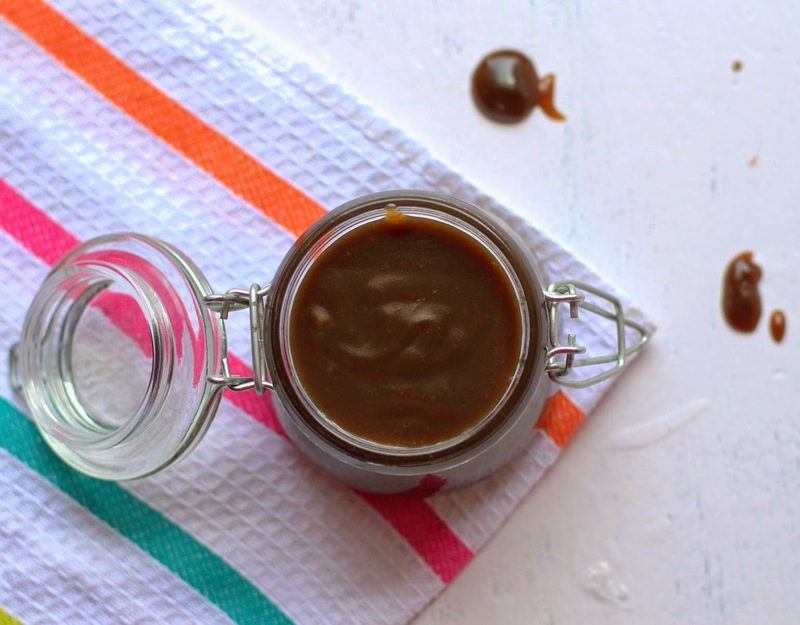 Conveniently, dessert sauces can easily be made ahead and stored for a few days. Instant dress up for those fudgy brownies or that pile of fluffy, warm pancakes. Welcome company! Lets laze over dessert this weekend! In pretty jars, with neat handwritten labels, these don't make bad gifts either. 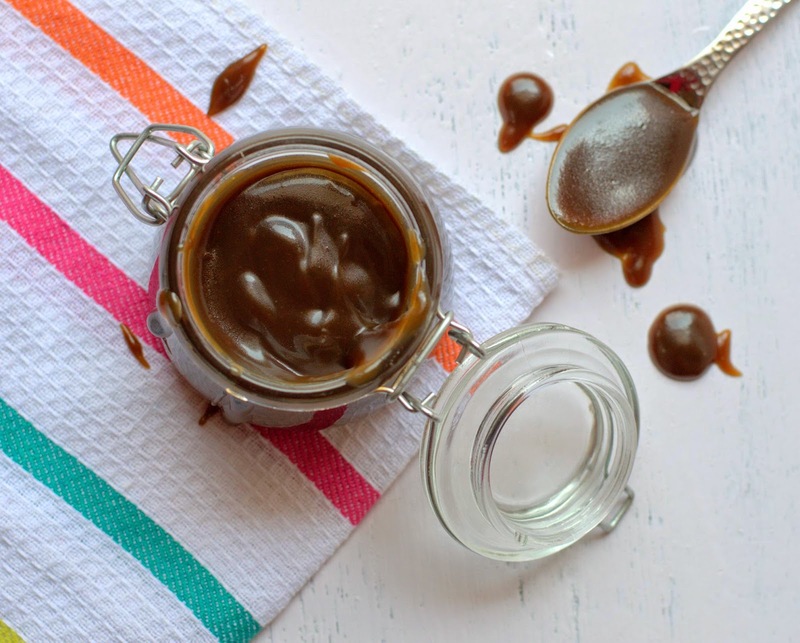 I keep looking for sauce recipes which is not hot fudge (Why should it be predictable chocolate always?) Tried this sauce which Deb calls as Ridiculously Easy Butterscotch Sauce. From inspiration to the jar in less than 10 minutes, the best thing is, anyone who has the skill to melt butter can make this sauce! For times when you want to just throw things together in your saucepan to make some rich, sweet, smooth vanilla scented sauce you must give this recipe a try. Why ever not when all you need is just 4 ingredients! Butter, cream, vanilla and good quality light brown sugar for richer and better flavor. Not that we get a lot by way of variety here, which probably explains the hue. Oh yes, will come back and tell you how I made the pictures worse, struggling to take them on a very cloudy day! Recipes for this sauce have varying amounts of sugar, some have corn syrup too. 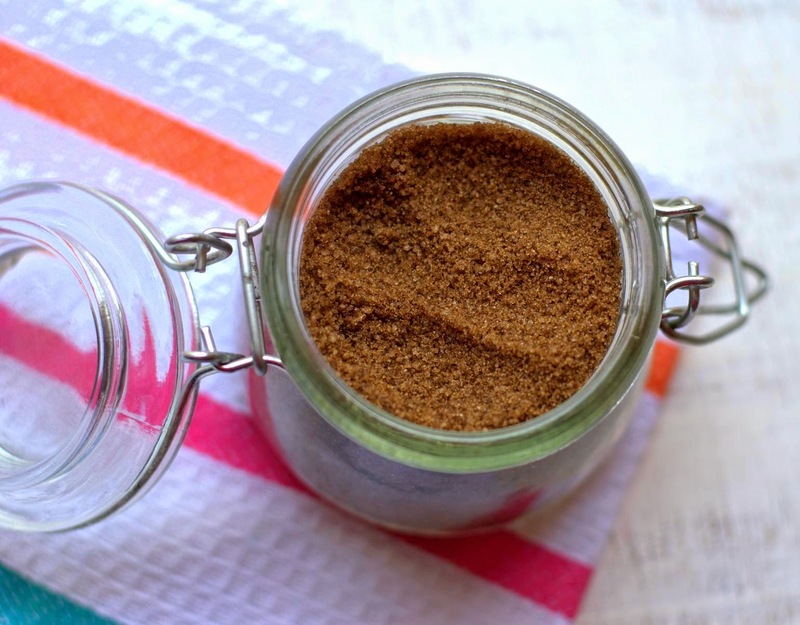 I chose this recipe as it has relatively less sugar. If salty-sweet is your thing, by all means do stir in some salt as well. Mise en place. You will need a whisk, a spatula and a heat-proof strainer over a clean, dry bowl, a heavy bottomed saucepan. Over low heat, melt the butter in the saucepan. Add the sugar, cream and salt (if using), whisk to combine. Scrape any sugar on the sides into the mixture. Gently cook on low heat for about 4-5 minutes, whisking occasionally. Be very careful as the hot sauce tends to bubble up. Push through the strainer. Stir in the vanilla. Cool and store in an airtight container for about 2 weeks. To re-heat : The sauce thickens as it cools. Reheat for about 10-20 seconds in the microwave or place in a saucepan of hot water. Cream : I have used Amul, 25% fat. Be sure to drain the thin liquid from the pack before you measure the thick cream. Sugar - I have used a brand called Trust. If you have access to better quality sugar, please do use it for better flavor. If you have the ingredients on hand, do try this sauce this weekend! oh this sauce can take any cake or ice cream to the next level! !